It’s time for Sue’s Holiday Workshop. 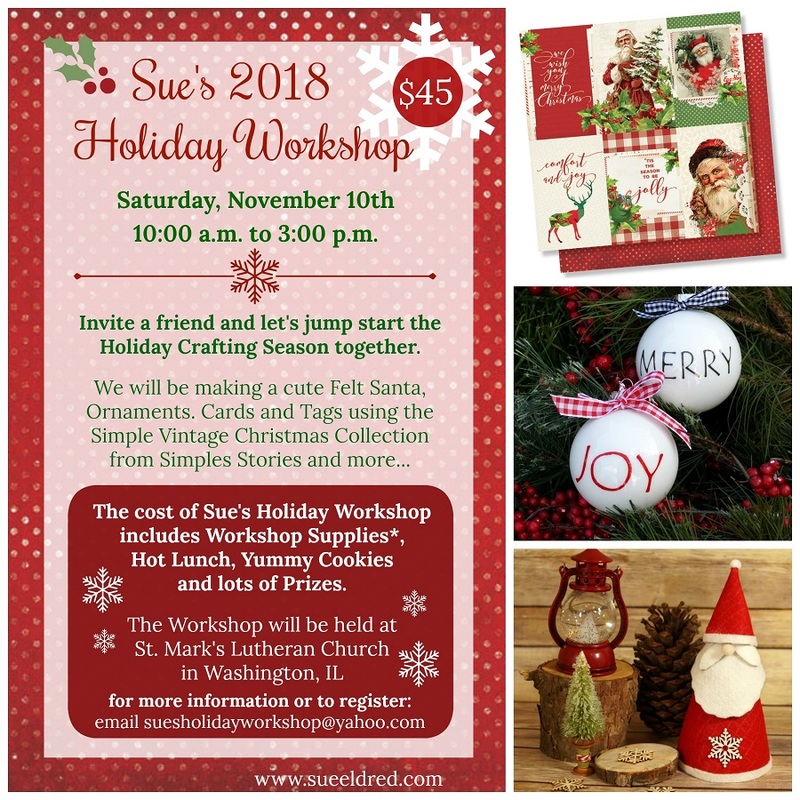 Sue’s Holiday Workshop is a great jumpstart into the Holiday Season and…a good way to spend quality time laughing and creating with friends. 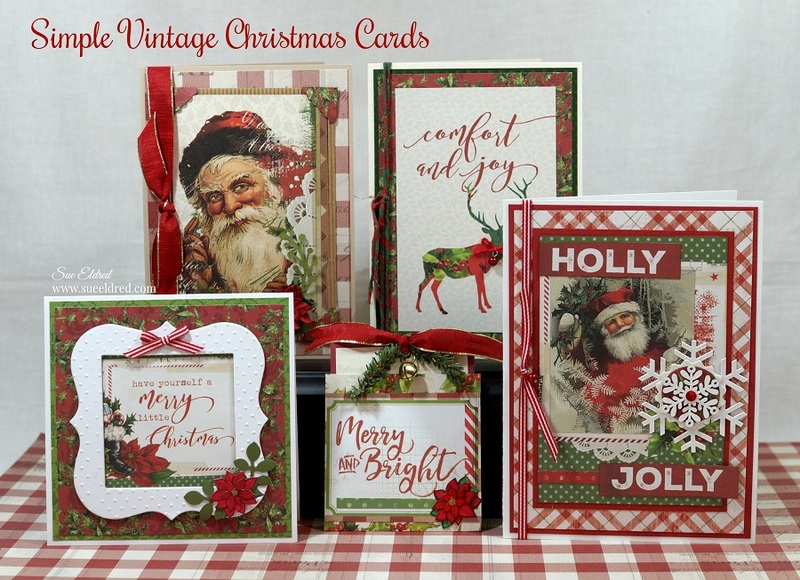 For you card makers…This year we will be making even more cards and tags using the “Simple Vintage Christmas” Collection from Simple Stories. 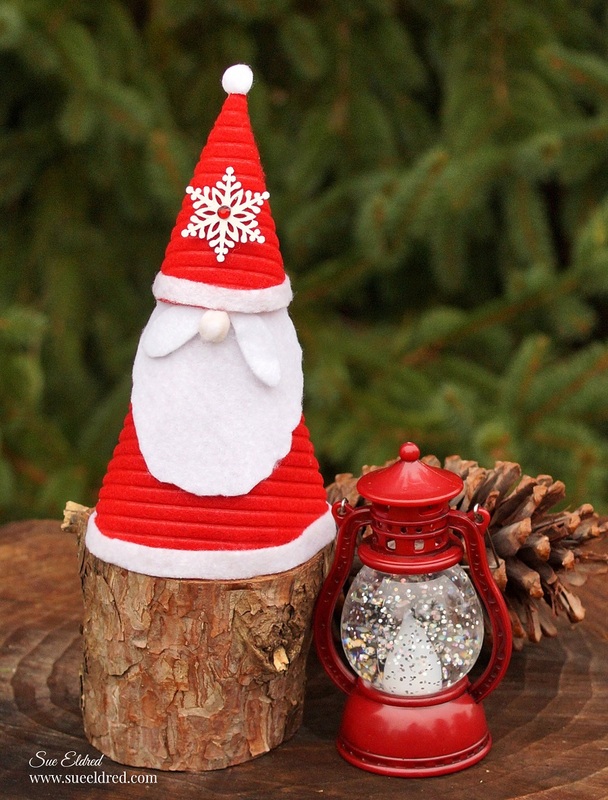 For the Holiday Crafters… We will be making a cute Felt Santa, Rae Dunn Inspired Ornaments, Wood Holiday Sign and Bonnie will be teaching you how to make an adorable Origami Star. 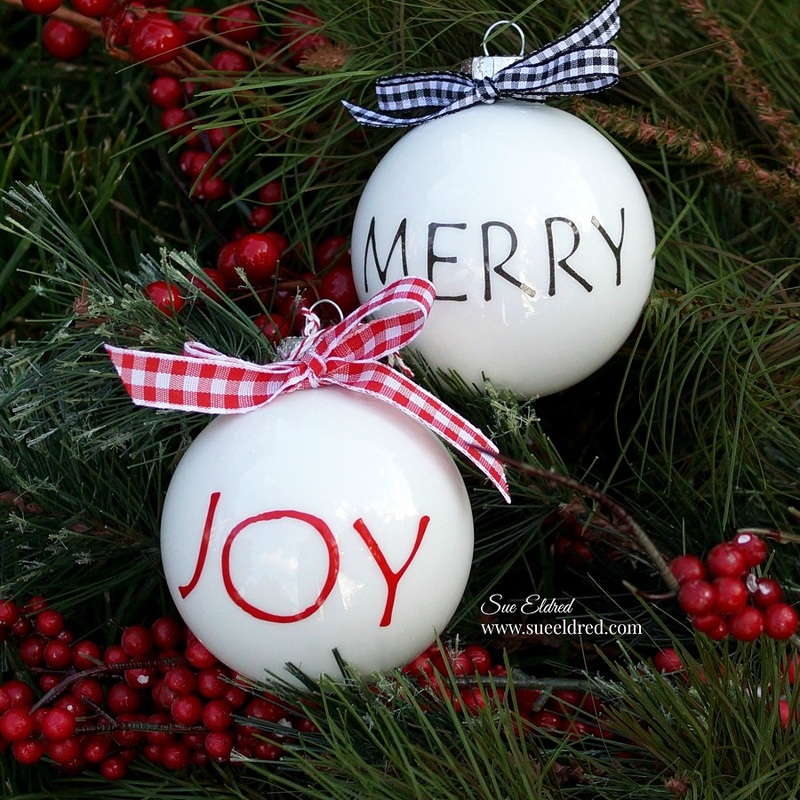 Sue’s Holiday Workshop will be held at St. Mark’s Lutheran Church, 200 S. Main St., Washington, IL in my church’s large Family Life Center. Great lighting and plenty of space. It’s going to be a fun day. Invite a friend and reserve your spot today. RSVP: suesholidayworkshop@yahoo.com Payment is due by Nov. 1st. *You will need basic supplies like scissors and double sided adhesive. This year instead of having the workshop at the Family Life Center we will be having the workshop in Kamemeyer Hall. 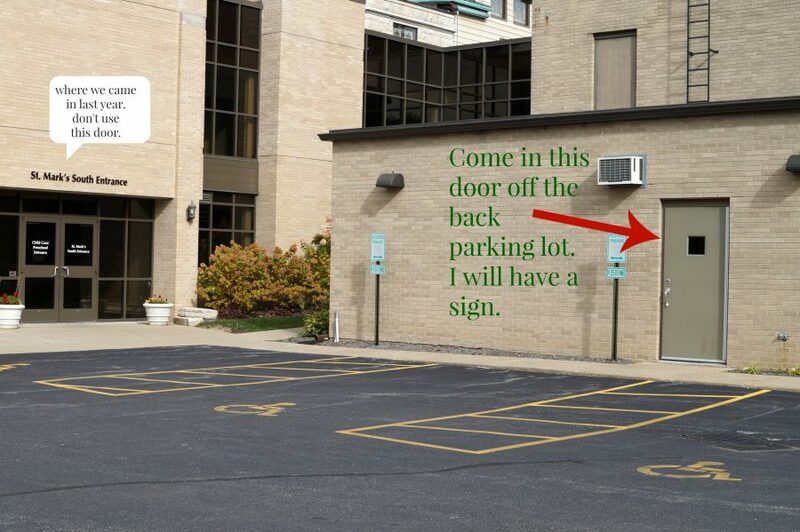 You should park in the lot behind the church.